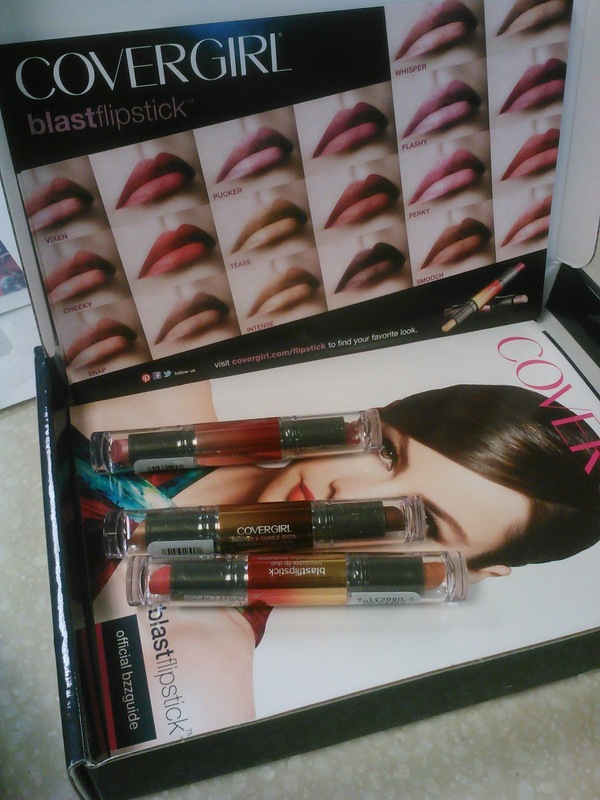 I just joined a campaign with BzzAgent.com to try the new Covergirl BlastFlipstick. I was sent 3 different lipsticks to try out (actually 6 since the lipstick is two in one). I love wearing makeup! I never leave home without makeup on. I buy my foundations and powders at Macy's but I usually buy my blushes and lipstick/glosses at a regular store. I knew testing the new Covergirl lipstick would be prefect for me since I know a lot about makeup and have been wearing it for years. The 3 Covergirl BlastFlipstick came in a nicely designed box with pass-along coupons to give to others or just use for myself. 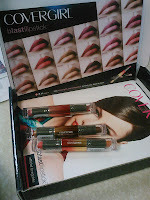 The lip shades that were in the box were Vixen, Stunner, and Minx. On one side of the lipstick is a regular color shade, on the opposite side it a shade to give your lips a highlighted shimmer. First lipstick I tried was the color Vixen because it had a bold reddish tint and the highlight was a dark pinkish shimmering color. 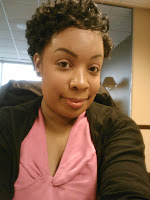 I applied the bold color first and then lightly applied the shimmer color to give my lips a bit of a pop. I like how the lipstick stands out but not too overpowering like if I'm going for the night out to the club. But I could make my lips more bold if I wanted to by applying more lipstick. I like how my lips felt baby soft and the lipstick didn't dry out my lips like MAC lipstick does. Also I didn't have to reapply all day. I even had a guy stop me today while I was at a store to tell me how pretty I was! LOL! 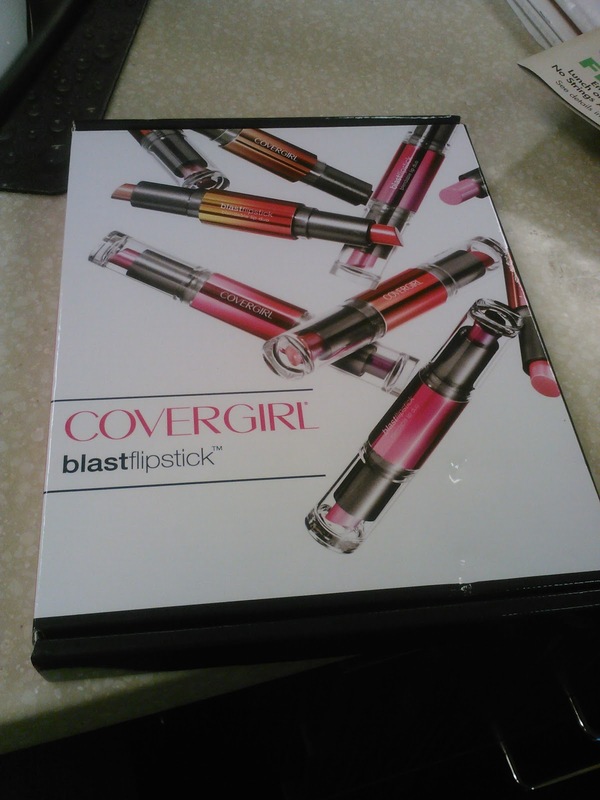 Is Covergirl BlastFlipstick Worth a Try? I really like this lipstick! I like how one side, the lip shade is soft and other side is a bold color. You can mix and match your colors however you feel. You can create a day wear lip or night wear. Also shades can be worn separately. Really worth a try!